Nagaland joined the 12 mountain states of the country in the ‘Himalayan Cleanup Campaign’, an initiative of Integrated Mountain Initiative. 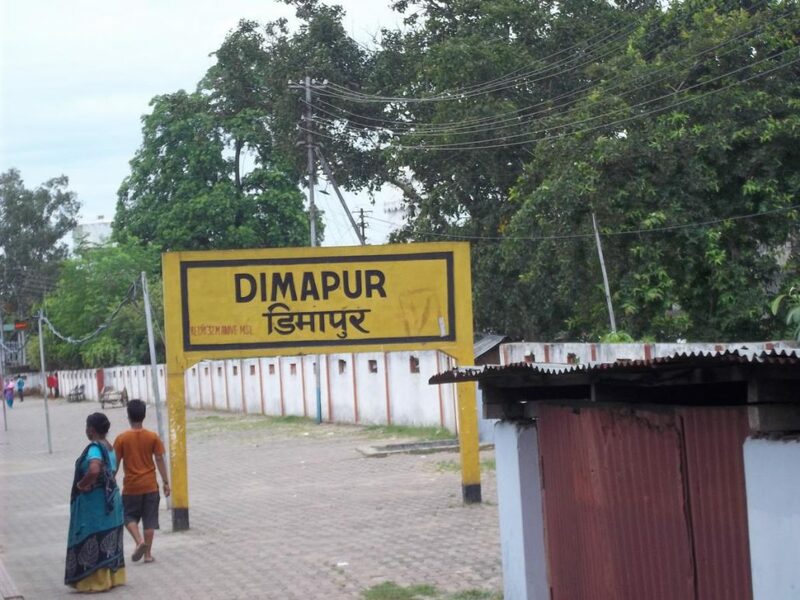 A clean-up drive was taken up at the Dimapur railway station under the aegis of LiFE in collaboration with Act Of Kindness (AOK), Trailblazer society and Northeast Frontier Railway (NFR). The theme of the cleanliness drive was ‘Our mountains deserve better’. The event was coordinated by Sustainable Development Forum (SDF), Nagaland and sponsored by Dimapur Municipal Council. The campaign was an initiative focussing on the problem of waste in the mountains and to create awareness on plastic pollution and its harmful effects. The clean-up drive began with a brief highlight of the campaign and work distribution. The clean-up campaign witnessed participation of 20 voluntary organizations, institutions and individual volunteers. The clean-up work was delegated after being categorized into eight different designated zones such as pay and use toilet in and around the railway station, open dump site near the entrance of railway station, railway bazaar, two railway station foot over-bridges, back-gate of the station and other related areas.. In Medziphema, the youth department of Baptist Church ‘A’ Medziphema Town conducted cleanliness drive in and around the local ground. Similar cleanliness drives were also conducted in Mon town and Mokokchung.